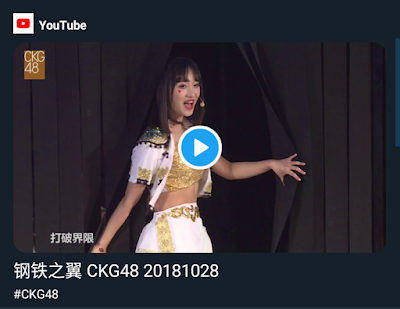 On today's (21/11) local report says the SNH48 sister group based in Chongqing, CKG48 under government investigation for the controversial stage song on theatre performance which was held in 28 Oct. The kids already apologized. Somebody makes it up, the govt taking it so far. Even the Lin Shuqing, the true victim was criticized when it wasn’t even her fault.